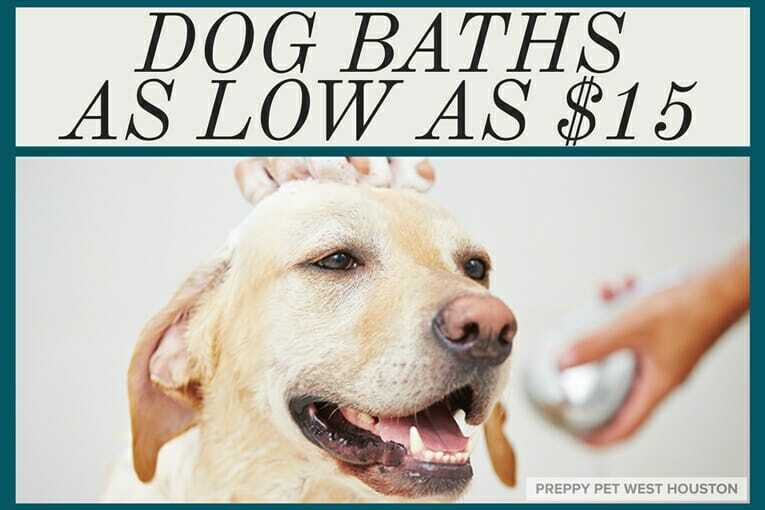 Our Professional Dog Grooming prices are set according to weight. Pricing may be adjusted due to breed and coat type and condition. 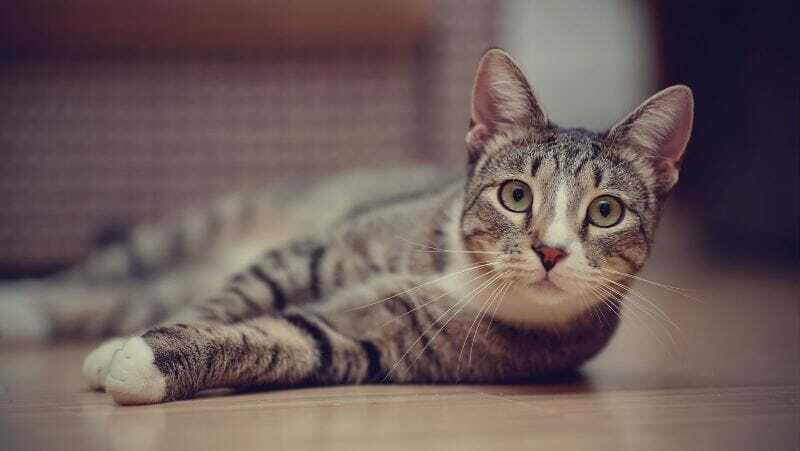 Let our groomers assist you in choosing the proper treatments for your pet’s coat. Please call us at 832-427-1457 for any questions you may have and to make an appointment. We require all grooming appointments to be in-house by 10 am. If you need a later time, please call us to confirm availability. 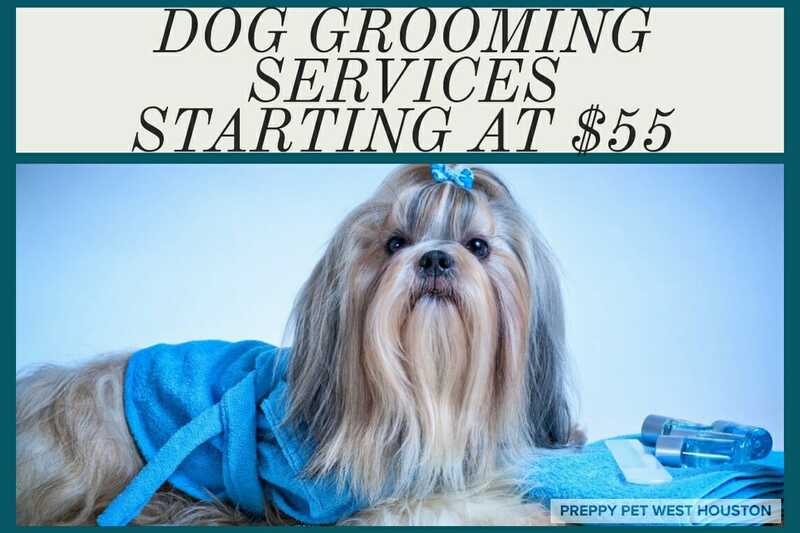 Ask about our loyalty dog grooming program! New Customers! 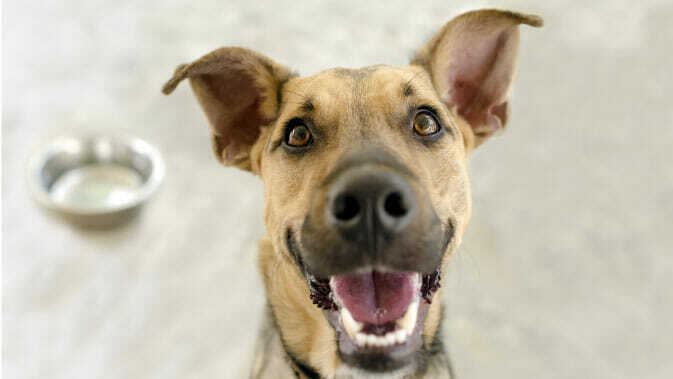 Save 20% on a Full-Service Groom! See Coupon Below for Details! Click Coupons To Print Or Save Offers!